Thank you for considering raising funds to support the work of COPE. Fundraising for COPE is a fun and rewarding way to make a difference. We greatly appreciate community support and the generosity of individuals and organisations who conduct and participate in activities held to benefit our work. –hold your own fundraising event. You can easily and securely set up your own page to collect donations for your fundraiser online by visiting our COPE Fundraising Hub. It’s simple to set up, donors will immediately receive receipts and they can leave messages of support, COPE will automatically receive the donations and you’ll have all the tools you need to make the fundraiser a success. 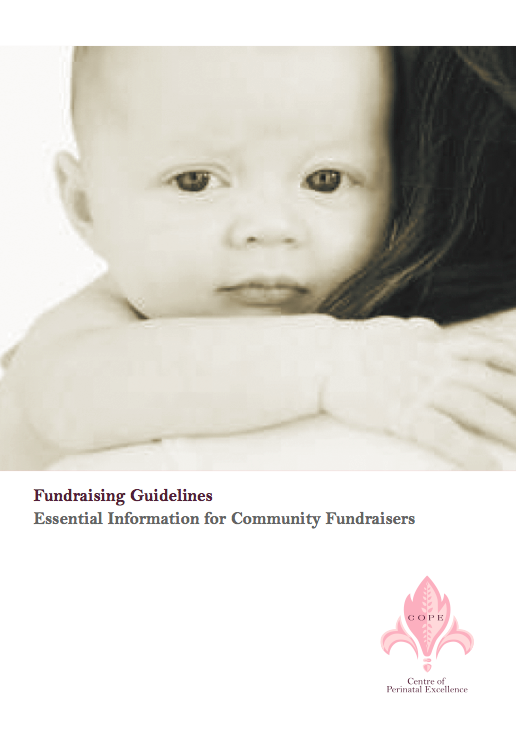 all applicable forms, such as ‘Authority to Fundraise on behalf of COPE’. If you have any questions or would like to discuss a possible fundraising activity, please contact us at info@copewp.azurewebsites.net and we will provide you with a fundraising kit.